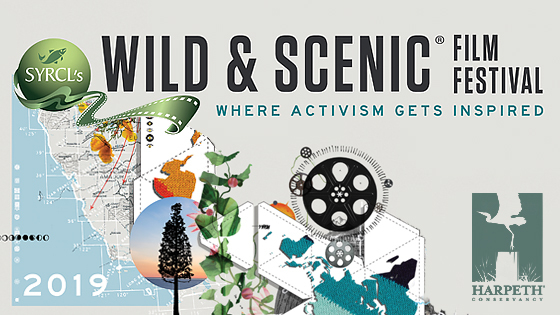 Harpeth Conservancy is proud to host the 17th annual Wild and Scenic Film Festival at the Franklin Theatre. The Wild & Scenic Film Festival is the largest film festival of its kind. Sit back and enjoy, while watching films that leave you feeling inspired and motivated to make a difference in your community and the world. These environmental and adventure films illustrate the Earth’s beauty, while also showing the challenges facing our planet and the communities working to protect it. This festival connects film with broader environmental and social context and reminds us that we are participants in a global movement for a more wild and scenic world. This year’s festival will feature student-made film contest winners from Battle Ground Academy and a short on the school’s “Don’t Be Crappie” efforts! Come out to this unique event, get inspired, and learn how you can be a part of something in your own community! Please note that Franklin Theatre will share ticket buyer information with Harpeth Conservancy for the sole purpose of communicating with attendees about the festival.